After removing the apps that involved in ad fraud Google is now moving against apps that require call log and SMS permission even if the core functionally of the app does not require such permissions to work as intended. The move was announced in last October and the developers were also notified to update their apps to target android API level 26 and tweak the permissions of their app to be in place with the latest play store guidelines. Google has already given developers 90 days to make the necessary changes to their and submit the app for review by the Google’s team. 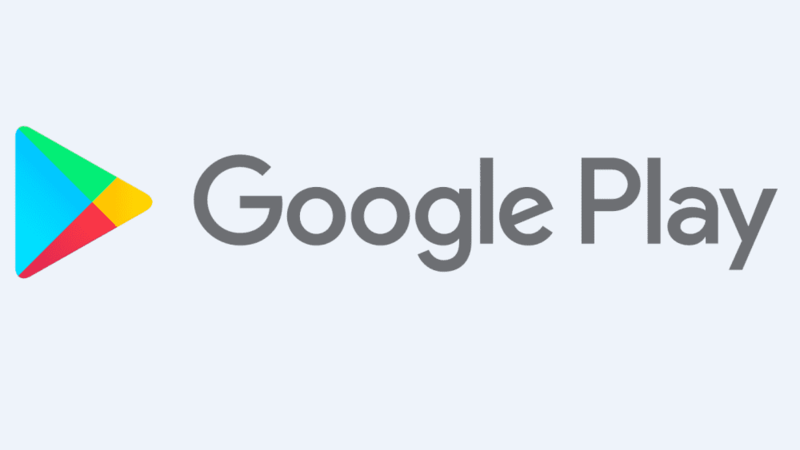 As the 90 day period approaches its closure Google has announced that they will start removing apps that have not meet with their guidelines or given any proper justification to support their deeming the permission is necessary for proper functioning of the app. Even though the app eviction date from the play store has not been announced by Google developers have two options to proceed they can make the necessary changes to their app to be in place with latest guidelines or they can choose to submit a permission declaration form which will allows their apps to be listed on the play store temporarily until march 9 during which the developer must make the required changes and get the approval from Google team. This move will protect user personal info from harmful apps that may abuse the android permission system to steal user’s data.